Simon is relieved that she was just a tenant, and is now looking forward to moving into the newly renovated 980 sq ft, four-room HDB flat in Toa Payoh that she owns. Having experienced living in a shoebox apartment for two years, Simon says the recent URA ruling on average unit size is timely. “It’s a good thing, as the space isn’t liveable,” she notes. The upsizing of units was announced on Oct 17 by URA through three circulars on building guidelines for non-landed residential developments. From Jan 17, 2019, the average size of new private apartments outside the Central Area has to be 85 sq m, up from 70 sq m before. 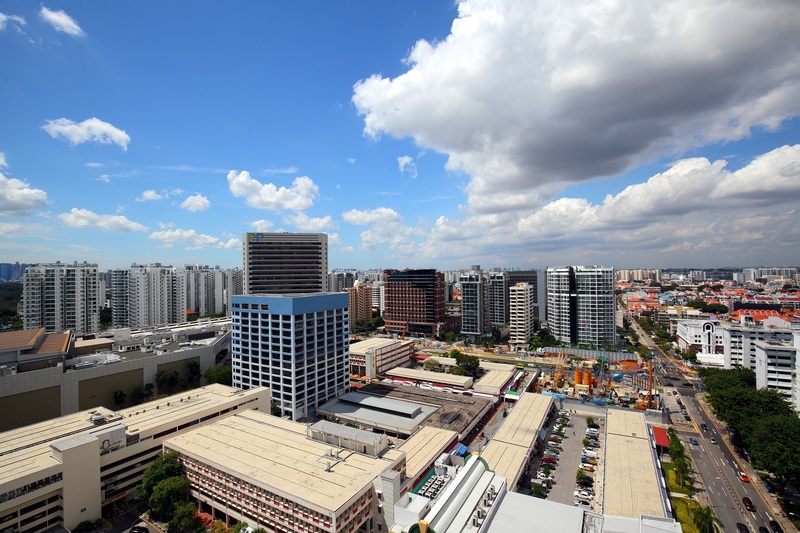 Nine areas in Singapore — up from four currently — will be subject to a more stringent requirement of an average unit size of 100 sq m. These nine areas are Marine Parade, Joo Chiat-Mountbatten, Telok Kurau-Jalan Eunos, Balestier, Stevens Road-Chancery, Pasir Panjang, Kovan-How Sun area, Shelford and Loyang. With effect from Jan 17, 2019, the bonus gross floor area (GFA) cap for outdoor spaces — such as balconies, private enclosed spaces and private roof terraces —in private non-landed projects will be reduced from 10% to 7%. The total balcony area for each unit will be capped at 15% of the net internal area. A new scheme that will take effect immediately will offer a bonus of up to 1% GFA to encourage developers to provide residents with more indoor recreational spaces such as gyms or function rooms.